Starting a nonprofit is similar to starting any other kind of company. Although your nonprofit will be focused around a cause or mission, you will learn that it is run like a business, and many of the steps to starting it will be the same. However, nonprofits do come with their own special needs and obstacles to overcome. 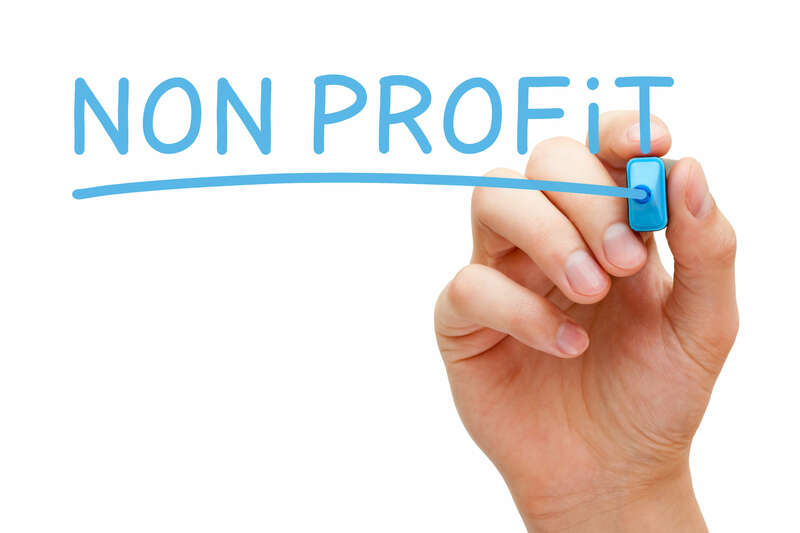 Key differences between for-profit and nonprofit entities include differing government regulations, different licenses and the companies’ core purposes. As with any business, the first step you will need to take is to have a strong, well-written business plan. Your plan will map out and help drive the future course of the company. It will also help you gain support for your mission. As with any other venture, there will be bumps in the road, and a business plan will help you prepare for them. Most companies focus around a product or service, but a nonprofit is most often focused around a cause or a mission that is then supported by different services. It’s important for you to carefully define the mission or cause that is at the core of your nonprofit. You will need to carefully research and get to know your cause or mission in order to be able to articulate it to others. When running a nonprofit, it is extremely important to follow all state and federal rules. You’ll need to apply for tax-exempt status on the state and federal levels. Dong this will make sure you legally qualify as a nonprofit and that you stay in the good graces of the law. Strongly consider hiring an attorney to help you file all the needed paperwork and applications. Once you are officially established as a nonprofit organization, you can begin to plan your fundraising efforts. Fundraising can be very complex, so its important to first have a plan in place and to ensure that you are in compliance with all government regulations. It’s also important to make sure your funds get properly utilized, with your cause or mission being the focus of your spending. This will help your business earn trust and showcase its organizational integrity.